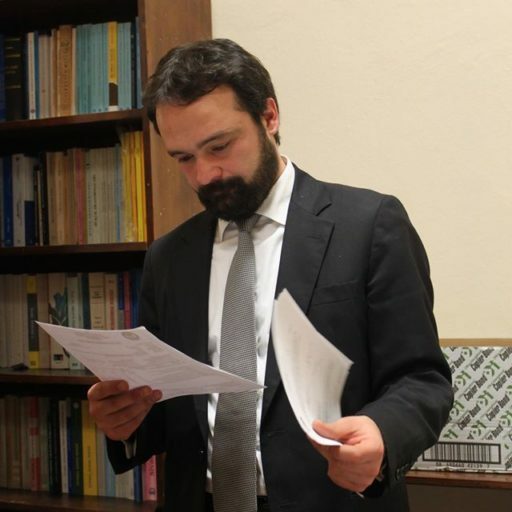 Dr. Tolga Şirin ist Assistenzprofessor für Verfassungsrecht an der Marmara- Universität Istanbul. Last week, the Turkish Constitutional Court delivered two decisions on the constitutional complaints of two journalists, finding their detention to be unconstitutional. The Courts of Assize declared the decisions as void because of “usurpation of competence” and refused to enact them. A constitutional crisis seems to be deepening – at least in the short term. New Constitutional Amendment Proposal in Turkey: A Threat to Pluralistic Democracy! Turkey will hold a referendum on a fundamental constitutional reform, probably in April. The designed political regime is neither parliamentarism nor presidentialism. Although the government calls the new political regime as a “Turkish type of presidentialism” with a populist discourse; in reality, the new regime will bring a kind of “delegative democracy”, which is seen usually in the South American, sub-Saharan African and in central Asian countries.